Showing results by author "Robert L. Dise Jr"
Narrated by: Robert L. Dise Jr. 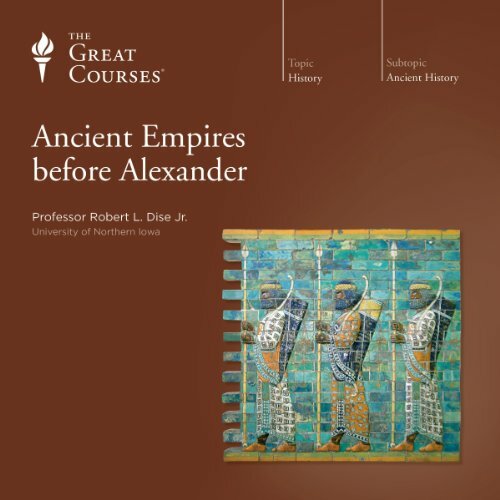 Complete your knowledge of the ancient world with this comprehensive look at the dozen empires that flourished in the 2,000 years before the conquests of Alexander the Great. Over the course of 36 insightful lectures, you'll follow the Egyptians, the Mycenaean Greeks, the Persians, the Carthaginians, and others as they rise to glory, create administrative and military structures, clash with one another, and eventually collapse.